MOVE IN READY. 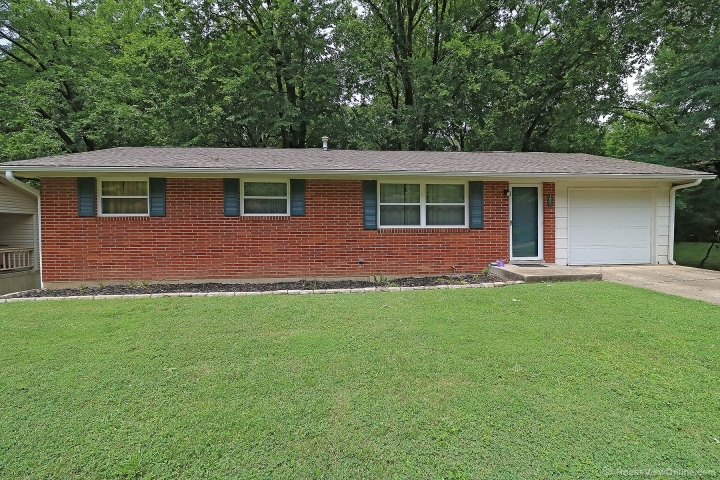 Brick ranch with many updates: Kitchen & ML bath make over 2018. Roof, gutters & insulation 2015. Basement remodel 2017. Basement remodel includes new drywall, flooring, ceiling, trim & doors & bath. Updated windows & breaker box. 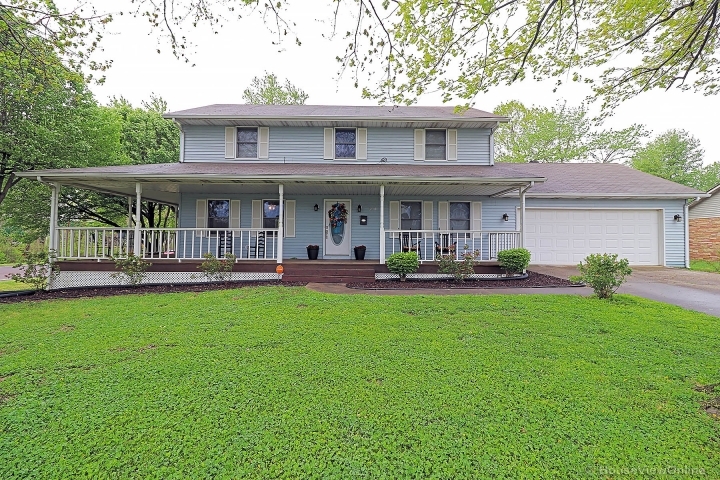 Solid built home with full walk out basement. Deck & huge patio overlooking shaded backyard. Located on quiet dead end street.